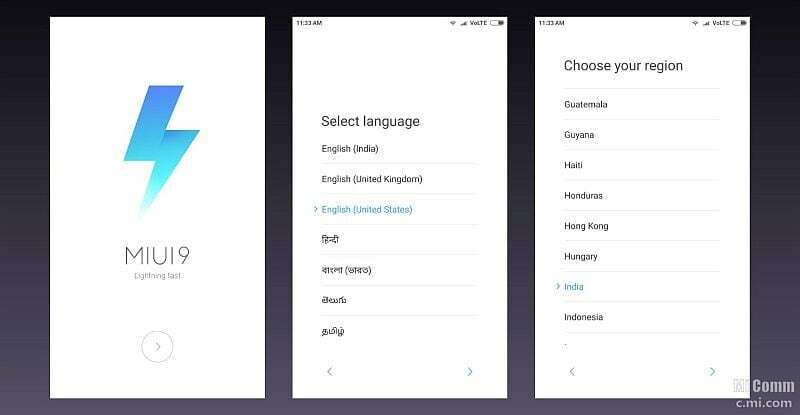 Chinese handset manufacturer Xiaomi has started rolling out the MIUI 9 Global Stable ROM to select devices starting with Redmi Note 4, Mi Max 2, Mi 5s, Mi MIX 2, Mi 6, and Redmi 4X (launched as Redmi 4 in India). The Mi Max, Mi Max Prime, Mi MIX 2, Redmi Y1, Redmi Y1 Lite, Mi MIX, and Mi 5 have also started receiving their updates over the air. You can check here if your Xiaomi device is supported for the MIUI 9 update. For those who have the Redmi Note 4 and Mi Max 2 can download and install the corresponding ROMs from Xiaomi's website. 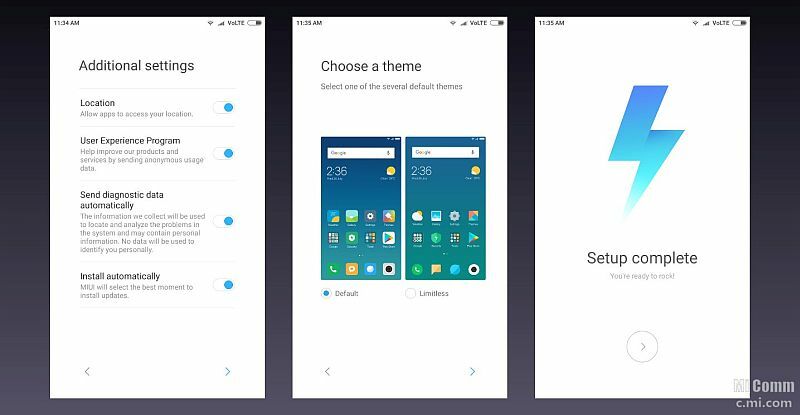 Follow the below highlighted steps on how to download and install the MIUI 9 Global Stable ROM.